Setting up an e-commerce store? Read four things you need to have when designing and building an online shop. So you’ve decided to launch an online shop. 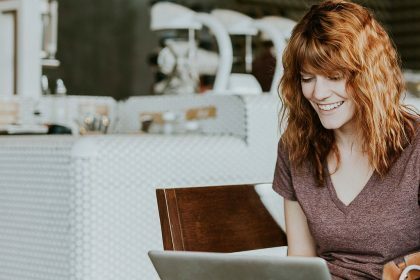 You’ve got your products sorted, a good idea of what customers you want appeal to, and are finally ready to start building your e-commerce store. But where do you go from here, especially if you don’t have the budget to pay someone to create an online store for you? What do you need to include if it’s going to work properly and make it easy for customers to buy from you? 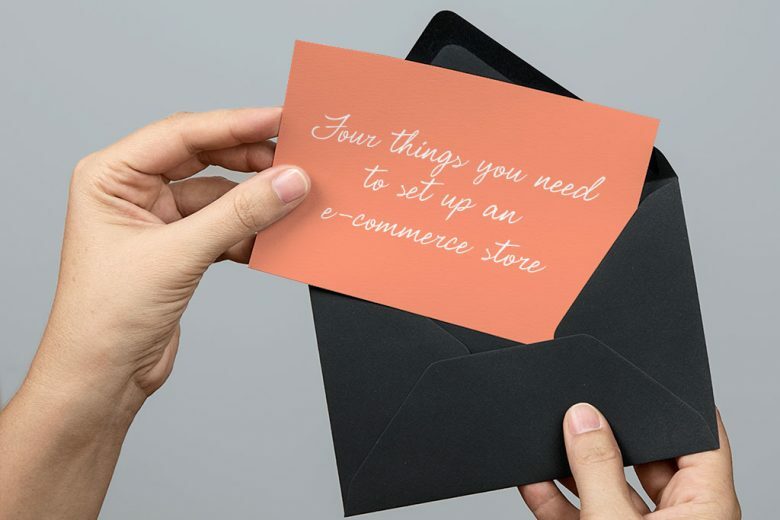 To ensure you cover off some of the most important elements, here are four things you need when setting up an e-commerce store. Any webmaster needs to think carefully about their domain name. However, if you’re building an online store this is a particularly important step. 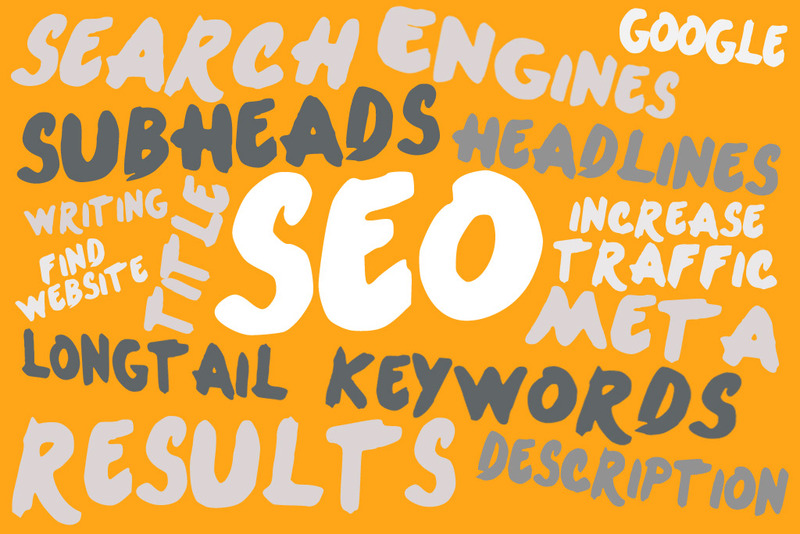 Your domain name is essentially your sign to the online world. It needs to be simultaneously memorable, available, and shine a little light upon what you offer. On sites like GoDaddy you can check whether the domain name you want is unoccupied and how much it costs. Top Level Domain names (TLDs) such as .shop and .london are now available. But while these may seem attractive (especially if the domain name you really want has already gone as a .com), both Google and the average online shopper still regard .com as the most trusted TLD. No matter how well your software functions, nor how attractive your products are, if your site is ugly, customers won’t hang around for long. So spend some thought, time or money ensuring it is well designed. Everything works as it should – links go to the right places, buttons work etc. People know that they’re in the right place or have completed a transaction – for example by taking them to a thank you/confirmation page. Your navigation is simple and obvious and that users can easily find their way around your site – adding a site map is a good idea. Buttons and calls to action are clear and obvious – use easy to understand labels and ensure they are designed to stand out. 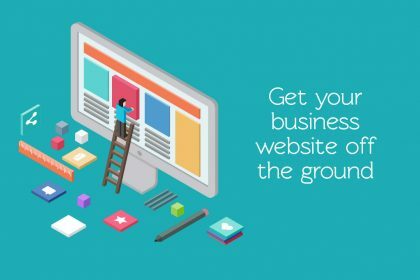 Your copy is easy to read and understand – it’s worth getting someone to look through your site before you launch it to the world. Any forms are short and sweet – if they look too daunting or you ask for too much information you’ll lose buyers. Most online shoppers have now come to expect a variety of payment options. So it is worth considering who your target demographic is and find out how they like to pay online. If you aren’t sure, or if you are selling a product that appeals to everyone, then a good place to start is to simply offer the option to pay by all major credit card companies (Visa, MasterCard, American Express) as well as PayPal. A younger audience may be keen to pay online using an option offered by paysafecard, which doesn’t require a connected bank account. A payment gateway is the piece of software that handles the money being transferred from your website to its final destination. When you’re building an e-commerce site, a secure and efficient payment gateway is vital. There are a number of options available. 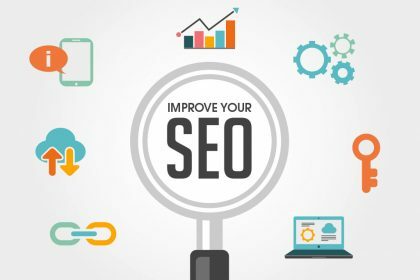 The best one for you depends upon the amount of traffic you expect, the payment options you wish to offer your customers, and whether or not you are happy to store credit card details on your server. Whichever payment gateway you opt for, it’s essential that your e-commerce site complies with all the PCI Data Security Standards. 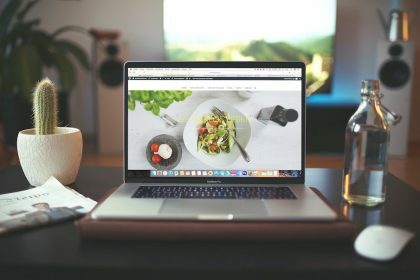 Need more help building an e-commerce store?